It is our pleasure to introduce you to Master Mechanic Barrie East. We hope that you can find all the information you need to familiarize yourself with who we are, what we do and how you can find us. We promise to do our utmost to deliver our professional service in a very personalized manner and we thank you for wanting to learn more about us. Our Master Mechanic Barrie East store is located on Yonge Street with many places around where you can grab a bite to eat while waiting for your car. 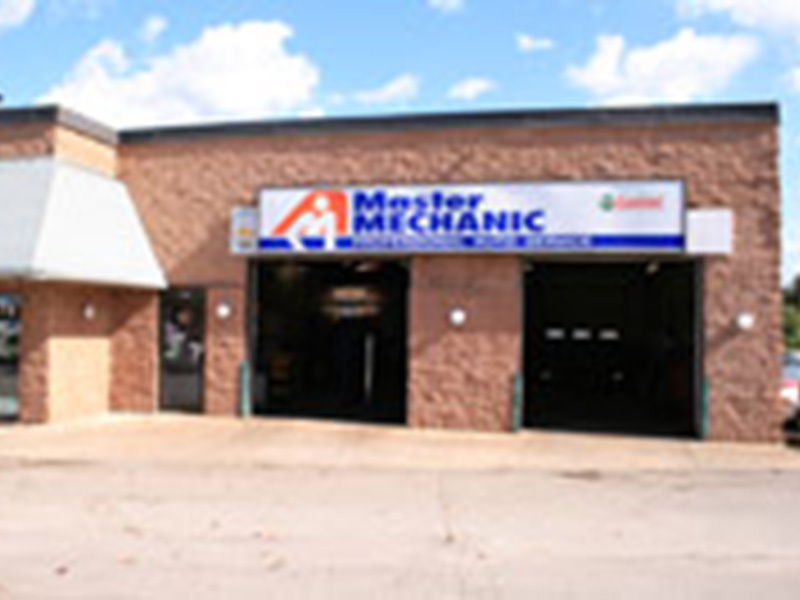 At Master Mechanic Barrie East our job is to provide solid practical advice to our customers. Come in to schedule your Regular Maintenance, or get a complimentary Multi-Point Vehicle Inspection so you know exactly what is going on with your car. Our Master Mechanic Barrie East store is independently owned and operated which means that we are providing a personalized service to our customers. We strive to be the only auto repair and maintenance choice for each of our clients by creating long term relationships which have been earned through consistent delivery of outstanding service quality in an environment which promotes trust, fairness and respect. It is this dedication that differentiates us from our competitors as we continually strive to deliver an outstanding customer experience to each one of our satisfied customers. "Ben Belleli My experience with Barrie East Mechanics was very positive. They gave me the most professional and efficient service for an amazing price. I was in and out within 30 minutes, smiling all the way home. Definitely would recommend the company to anyone with small or large mechanical issues." "I would like to thank Kevin and his team for being caring citizens of Barrie, and helping me help an elderly man who had driven into a snowbank, and fallen in the snow trying to get it out. This past Monday, I drove past an elderly man who had driven into..."
Kevin & the Team are Community Heroes! "I would like to thank Kevin and his team for being caring citizens of Barrie, and helping me help an elderly man who had driven into a snowbank, and fallen in the snow trying to get it out. This past Monday, I drove past an elderly man who had driven into a tall snowbank behind the Giant Tiger / Master Mechanic building. As I drove past him, he fell down and I realized he needed help, and he would need more help than just me. He was trembling and cold and I could barely get him in my car to drive him to Master Mechanic to get help. Kevin agreed to help and came outside to see where his car was, and sent someone to get it out of the snowbank right away. The man said we were his Christmas Angels. Thank you Kevin and team for being a "Community Hero"!" "My experience with Barrie East Mechanics was very positive. They gave me the most professional and efficient service for an amazing price. I was in and out within 30 minutes, smiling all the way home. Definitely would recommend the company to anyone with small or large mechanical issues." "Simple, polite, very honest, does not cut corners, does not add on extra repairs, more work/less talk, trained mechanics, and has been in the same place for over 18+ years! I'd go to him for car repair before anyone else!" "Kevin is the greatest guy in this car repaire industry!! I have an old SUV that should retire, but I can't afford to replace it. Kevin and his team keep the old girl going. Very honest, accommodating, and caring. Rare in this day and age. I can't say enough about him and the team!!!" "Great service! Honest and trustworthy. I highly recommend this shop!!!" "I was in your shop on Thursday and wanted to thank you for helping me out with my car's issues. I was a long way from home and it was nice to get such quick and personal service." "Great service Extemley accommodating Very friendly and knowlegable staff Highly recommend them"
"I was in management in the customer service industry for over 32 years until recent retirement. Over the years we received a great deal of customer complaints and on sparse occasions letters or phone calls from customers regarding excellent service they had received, which leads into why I’m writing this. 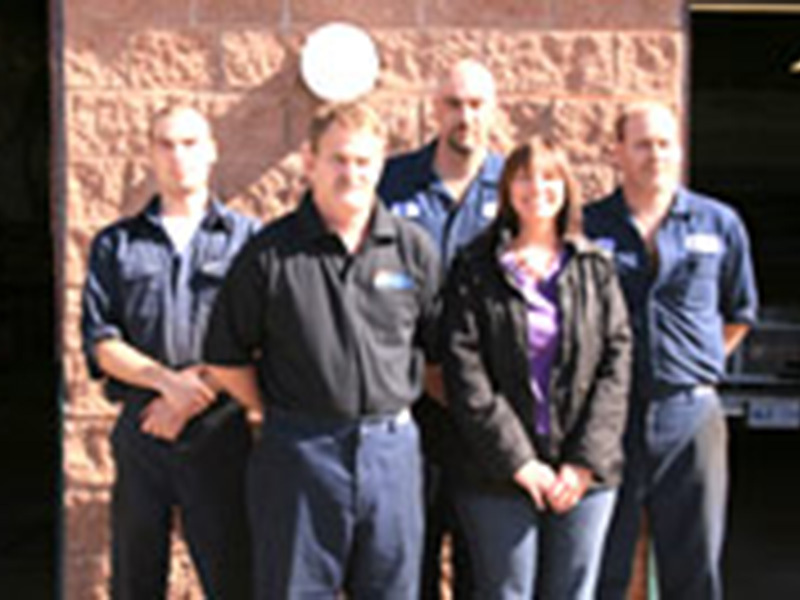 My husband and I have dealt with Kevin and the gang at Master Mechanic in Barrie for many years. My husband usually does the routine maintenance on our vehicles but when there is a problem he cannot fix, Master Mechanic is where he brings his car to. We are always greeted with a smile and are always friendly to us. We find Kevin and the guys to be honest, caring and efficient.. When dropping off my car, I’m offered a ride home!and when my car is ready I am picked up and brought to the shop. We are always updated on the status of any repairs and what it will cost. My daughter also brings her car to Master Mechanic and we will continue to recommend them to our friends and anyone looking for a mechanic."